The Association for Scottish Public Affairs (ASPA) is a representative body for public affairs practitioners in Scotland. 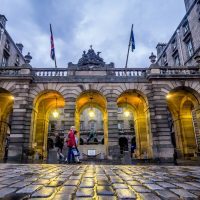 Formed in 1998, its members come from across the profession in Scotland, including the private, public and voluntary sectors. ASPA prides itself on the diverse base of its members including businesses, charities, consultancies, membership organisations and trade associations. The role of a public affairs practitioner is not strictly defined but can include policy development, campaigning, political engagement, research and media relations. 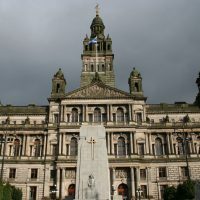 ASPA’s Code of Conduct was devised to represent best practice and to govern our engagement with the Scottish political and government institutions. 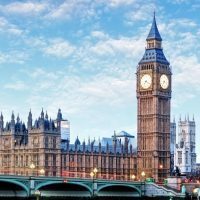 We believe in self-regulation, and that by speaking with one voice ASPA brings added value to the profession in its dealings with other agencies such as the Scottish Parliament. Many members are also members of CIPR, PRCA and APPC. 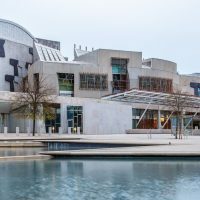 As the Scottish Parliament continues to look closely at the way in which it interacts with public affairs professionals, ASPA members can take comfort from the existence of the Code of Conduct and can point to it in their dealings with MSPs as the benchmark by which they carry on their activities.